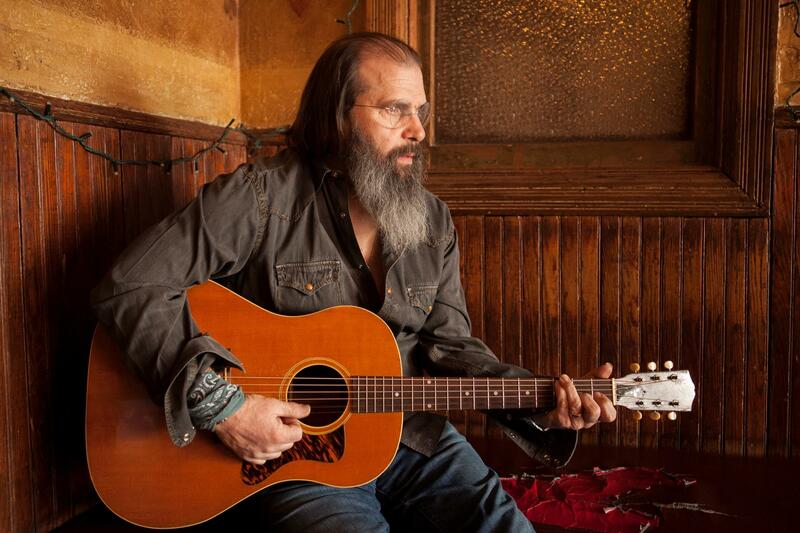 Steve Earle will be stopping by Studio A to chat with Brian on the Radio, Thursday June 22nd @ 1pm! Listen in on KRCB-FM Radio 91! Be sure to tune in to KRCB-FM Radio 91 Thursday June 22nd at 1:00 pm, when Steve Earle stops by Studio A to chat live with Brian on the Radio! Steve and Brian will be talking about the new album - So You Wanna Be an Outlaw - and many other things. Then Steve is headed to the big city to make an in-store appearance at Amoeba Records in San Francisco. Mark your calendar, set your alarms and listen in to the conversation Thursday June 22nd at 1:00 pm on KRCB-FM Radio 91! 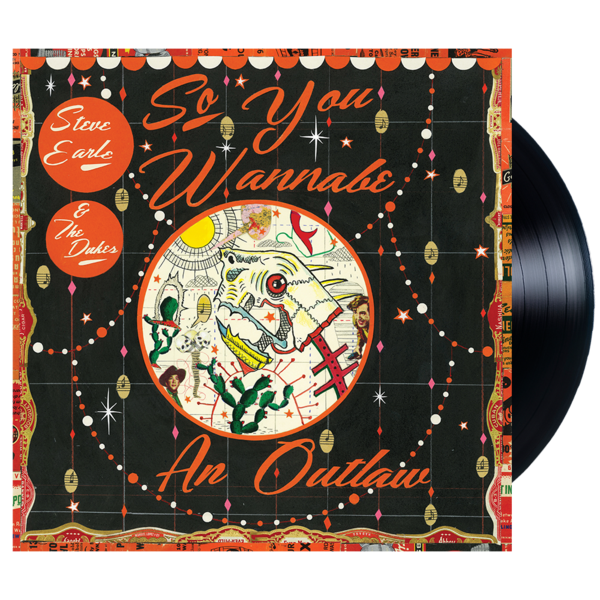 Steve Earle's new album - So You Wanna Be An Outlaw is available now!